Film submission for season seven of Natural Heroes Series is now open! Take a look at the Call For Entries form below to see if your film is right for the series. If it is, fill in the form and send us your film by online link or DVD as requested in the form. 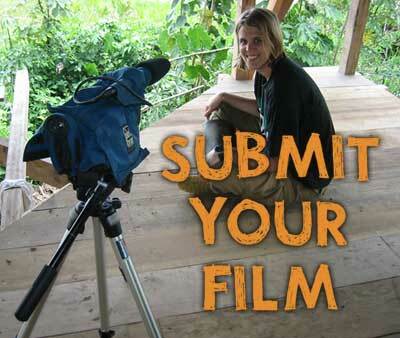 We will review all submissions in the coming months and be in touch if we think your film works. If you have any questions about submissions, email naturalheroes@krcb.org or call 800-287-2722 x 2024.